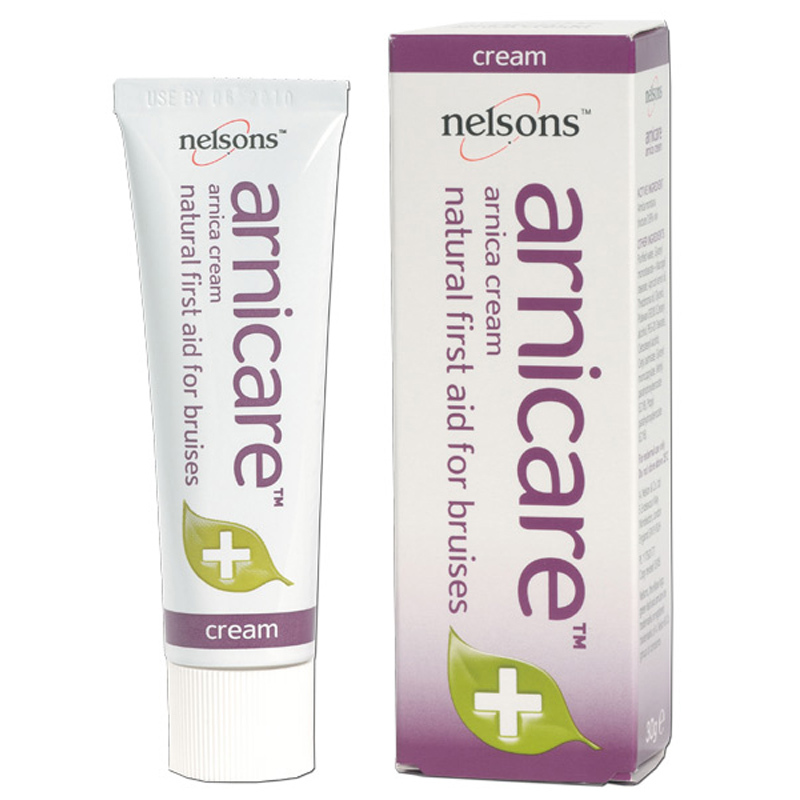 Nelsons Arnica cream is the ideal first aid application, effective for all types of bruises resulting from injuries, knocks and falls. 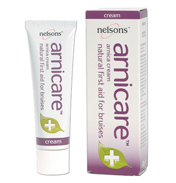 Prepared from the alpine plant Arnica montana. 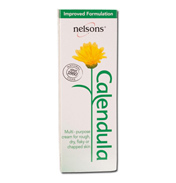 A topical herbal remedy, traditionally used in the symptomatic treatment of bruises. 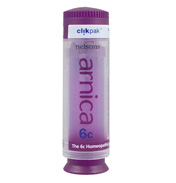 Active ingredient: Arnica montana tincture 0.9%v/w. Other ingredients: Purified water, Glyceryl monostearate + Macrogol stearate, Apricot kernel oil, Theobroma oil, Glycerol, Polawax GP200 (Cetearyl alcohol, PEG 20 Stearate), Cetostearyl alcohol, Cetyl palmitate, Glyceryl monocaprylate, Methyl parahydroxybenzoate, Propyl parahydroxybenzoate. The pain and severity of a bruise can also be reduced by following simple first aid procedures. The bruised area should be raised if possible and supported in a comfortable position. A cold compress should be applied using a cloth soaked in water or an ice pack wrapped in a cloth. Remove ice pack after a few minutes to avoid damaging the skin. Check that the tube seal is not broken before first use. Pierce tube seal with point in top of cap before first use. Apply gently to bruised areas. Do not store above 25C. 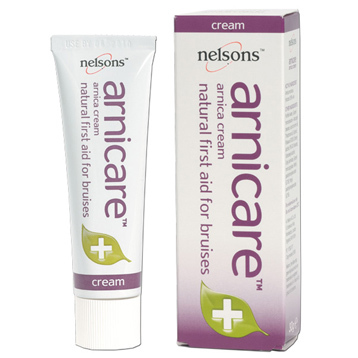 Nelsons Arnica cream can be used for both adults and children. If accidentally swallowed, talk to a doctor at once. Do not apply to broken skin. Discontinue use if a rash appears. Please read enclosed leaflet before use. 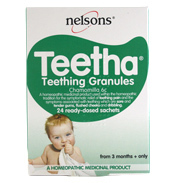 Keep all medicines out of reach of children. For external use only. Do not use this product if you are allergic to any of the ingredients. Consult a doctor if you are pregnant or breastfeeding. 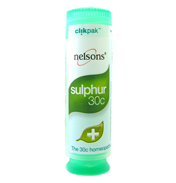 This product may occasionally cause a skin rash. If this happens, stop using it. If you notice anything unusual or symptoms persist, consult your doctor.